The 8 lies about abortion! The Assembly voted "urgently" on 16 February 2017 a law aimed at "the extension of the offense of obstruction" against abortion. This law claims to penalize sites that would make information on abortion likely to make "psychological pressure" on women. "Disinformation", "manipulation", "official appearance", "deception", "guilt of women", etc … are the arguments used. 1 / There are no psychological consequences after an abortion. Gynecologist Philippe Faucher's response on the government website : "The majority of serious scientific studies that have been published on the subject show that there is no long-term psychological sequelae of abortion. 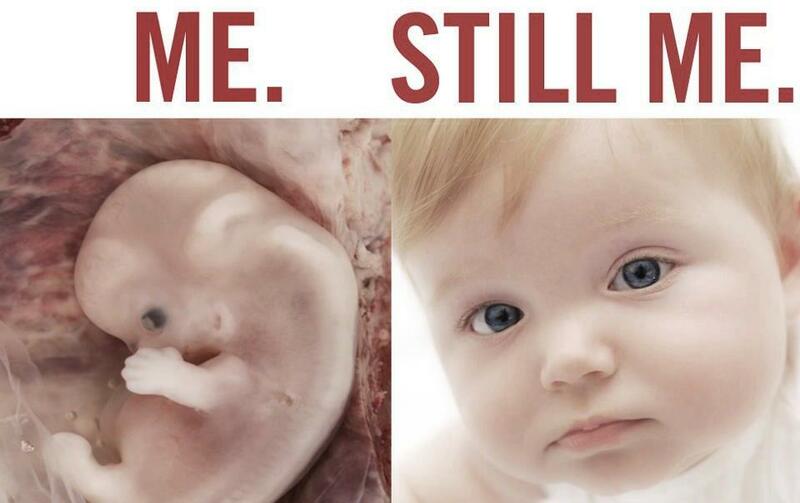 There is no post-traumatic syndrome that persists at a distance, several years after an abortion. " False! Hundreds of scientific studies that have been published in international journals for more than 30 years attest to the existence of these short and long-term sufferings. Professor René Ecochard from the University Hospital of Lyon has just compiled some of these studies, including Priscilla K. Coleman's meta-analysis published in 2011 in the British Journal of Psychiatry, which in turn summarizes 22 studies, 36 criteria and 877,181 women (including 163,831 who had an abortion). Controversial studies certainly exist in one direction or another but can not seriously change the broad consensus on this issue. False: Our site has more than 1,200 authentic testimonials of suffering. Our facebook page (ivg, you hesitate?) Is full of anonymous or signed posts. This is attested by 68,000 likes while the facebook page of the site advocated by the government "IVG: I aborted and I'm fine! thank you »only welcome 73 members … and disappeared from facebook! A midwife (Mrs. Aunis) responds peremptorily: " Whether by the drug or surgical method, there is no risk of infertility." On the contrary, fertility returns fairly quickly, so we must anticipate that you have a means of contraception from the day of the procedure. " As with the psychiatric aspects, there are controversial studies that do not change the general consensus on this issue. 4 / "Abortion is your right" says the government website! The government website says, "This drug interrupts pregnancy. It blocks the action of the hormone needed to maintain pregnancy (progesterone), promotes contractions of the uterus and cervical opening. At the end of this first stage, there may be more or less significant bleeding. Exceptionally, the egg can already be evacuated at this stage. " False! When the woman makes an ivg, she does not evacuate an "egg" but an "embryo". Scientifically the embryonic stage begins at 25 th day after conception. The site is intentionally and grossly misleading! 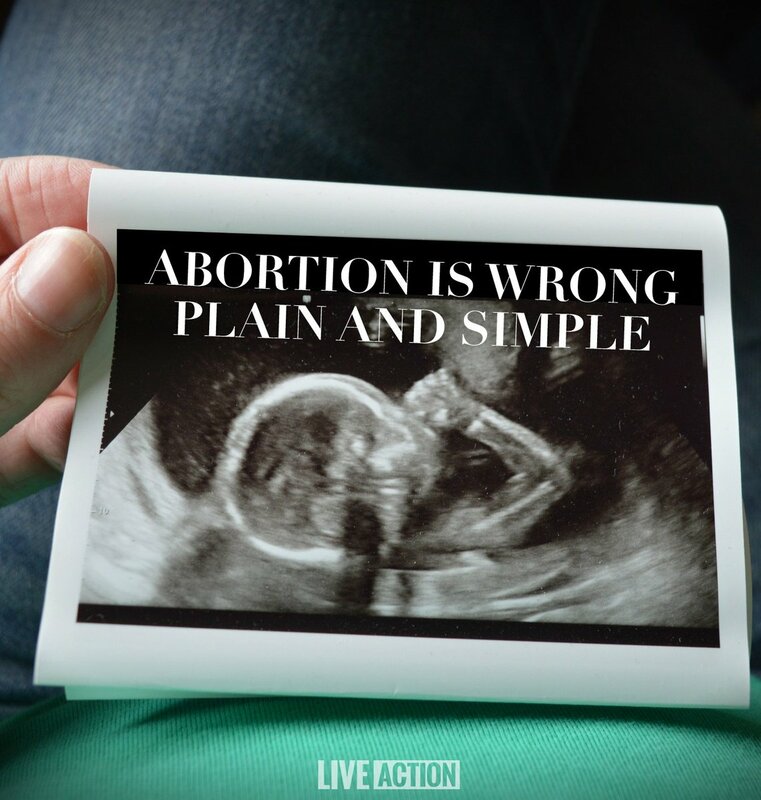 False: Pregnant women do not evacuate an "egg" but at least one "embryo" or more often a "fetus" as scientifically fetal stage begins at the 8 th week of pregnancy! Or aspiration ivg is most often from 8 weeks of pregnancy … The government site speaks of "content of the uterus" instead of expressing the reality of the act. As for the consequences, they are absent, as "evacuated" in a few fallaciously reassuring lines. 7 / The government site appears "neutral"
"Some websites that you find through / from the search engines will tell you that they offer neutral and medical information but are actually published by anti-abortion activists. The same goes for forums where some testimonies are assembled from scratch by opponents of the right to abortion. They are sometimes difficult to recognize, but always be wary of sites and toll-free numbers, for example, devoting much of their content to maternity and the so-called abortion-related complications and trauma ". FALSE 8 th lies about abortion! We can see above the veracity of all our testimonies. The government site is actually run by pro-ivg activists. He is openly partisan and does not hesitate to denigrate and defame without any other argumentation that stigmas, sarcasm and gross lies. In conclusion, the site IVG.net urges the government to correct its site and let non-governmental sites do a pluralistic information work on the reality of abortion. > see also the pre-litigation appeal of the association AlianceVita exerted with the Minister to make correct the lies of the site of the government.